The Lake City Mall offers 212,000 square feet of enclosed retail shopping and dining. Anchored by JC Penney, Belk and T.J. Maxx, the mall has a strong base of national retailers including Hibbett Sporting Goods, rue21, Shoe Dept., Bath & Body Works, Payless Shoes, Maurices, Michael's and Kay Jewelers. 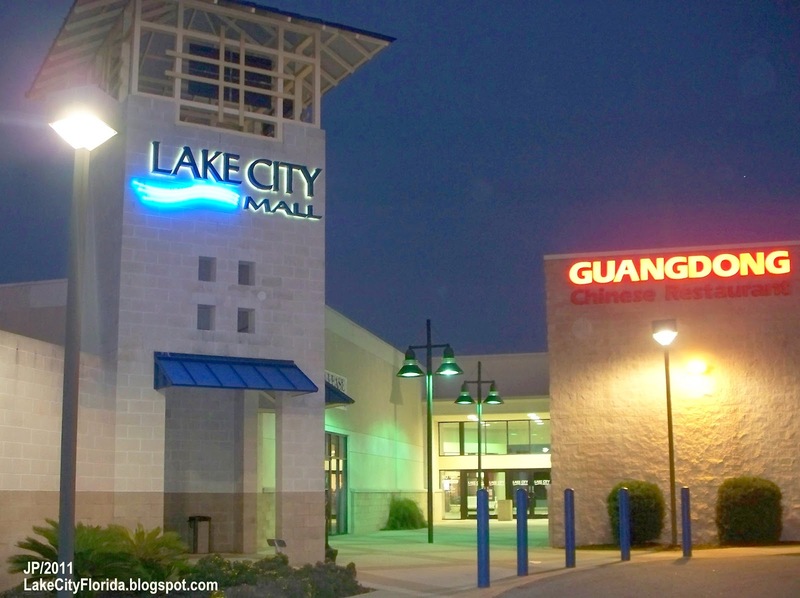 The Lake City Mall is the only enclosed mall in the area and serves as the prime shopping destination for residents and visitors alike. You may also want to visit Buffalo Wild Wings, Old Times Country Buffet and Guangdong Chinese Buffet, located conveniently inside the mall after a busy day of shopping.